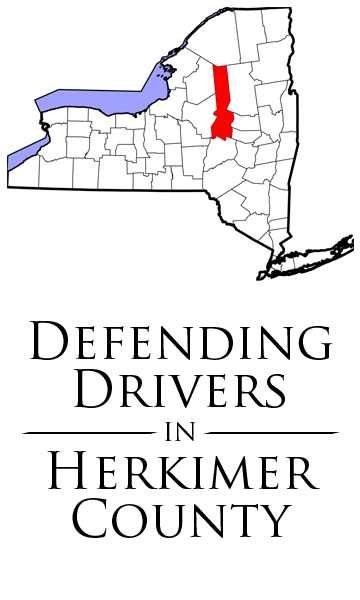 We represent drivers ticketed for speeding, cell phone use, aggravated unlicensed operation, passed right light, and all other traffic tickets pending in Herkimer County traffic courts including, Schuyler Town Court, German Flatts Town Court, Danube Town Court, Little Falls Town Court, and all other courts in the county. We can handle most traffic infractions without your appearance in court and use fax, email, and accept credits online to help make our relationship with you as convenient as possible. We are absolutely committed to prompt and responsive client communication. Call (315) 364-1155 and you will speak with a lawyer who can help immediately and if not we return all calls and emails the day they are received and typically within the hour. With over 50 years of combined experience and thousands of cases, our lawyers and staff work together to help ensure that your case has the best possible outcome. The firm's hard work has earned excellent reviews for our lawyers and firm on Avvo.com, Google, and other services. We look forward to bringing you that same level of service. 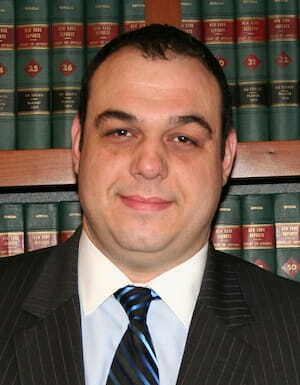 Mr. Azria is the managing partner and started and heads the traffic defense practice. He also handles criminal appeals. David C. Bruffett, Jr., Esq. Mr. Bruffett is a partner and our primary courtroom litigator. He worked as prosecutor with two counties in NY for almost a decade where he successfully brought numerous felonies to trial. He was a civil litigator for years in a mid size insurance defense firm. Since 2012, has been a town court judge in Cicero NY. Mr. Habib is a partner and has prosecuted or defended criminal cases his entire legal career. 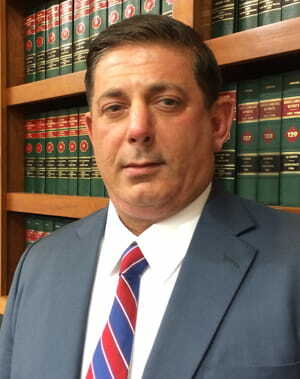 As a prosecutor in Onondaga county for nearly a decade, he prosecuted and tried numerous types of cases including the most serious drug felonies. For almost 20 years, he has used that experience to defend thousands of people charged with crimes in courts all over upstate New York. Azria & Bruffett Law Firm and Ralph Habib in particular did a great job handling my speeding ticket. I found Mr. Bruffett after calling several lawyers in Syracuse. I had 6 outstanding tickets that I completely blew off and forgot about until I was arrested in NYC over a suspended license. Mr. Bruffett was able to get ALL of my tickets reduced with NO POINTS and he also got 2 tickets dismissed. When I first met him, it was the most pleasant experience one could ask for. He's one of the few lawyers who actually cares about YOU and not your money. He quoted me an extremely reasonable amount for all 6 tickets. I never had to step foot into a court room and he has a great relationship with the DA and he was able to work something out that was in my best interest. I feel a huge relief knowing all of my tickets are over with, and I could not thank Mr. Bruffett enough. He also gave me his personal phone number and I was able to text and call him whenever I needed him. Before I even retained him, I had a question and texted him and he called me and walked me through the entire process. I highly recommend Mr. David Bruffett and his firm Azria & Bruffett. Thank you for everything David, and although I hope I never have to retain you again, if anything should ever happen, you'll be the first person I go to. The Azria Law Firm did a great job for me in handling my speeding ticket. Not only was my case resolved favorably, but Azria managed the process conveniently and professionally from start to finish. Thank you so much. My highest recommendation to the Azria & Bruffet Law Firm! What is the Process of "Handling" a Speeding Ticket?